iAMP Project in a few simply words is a modular amplifier. It adds a bit of the flexibility to the amplifier system. 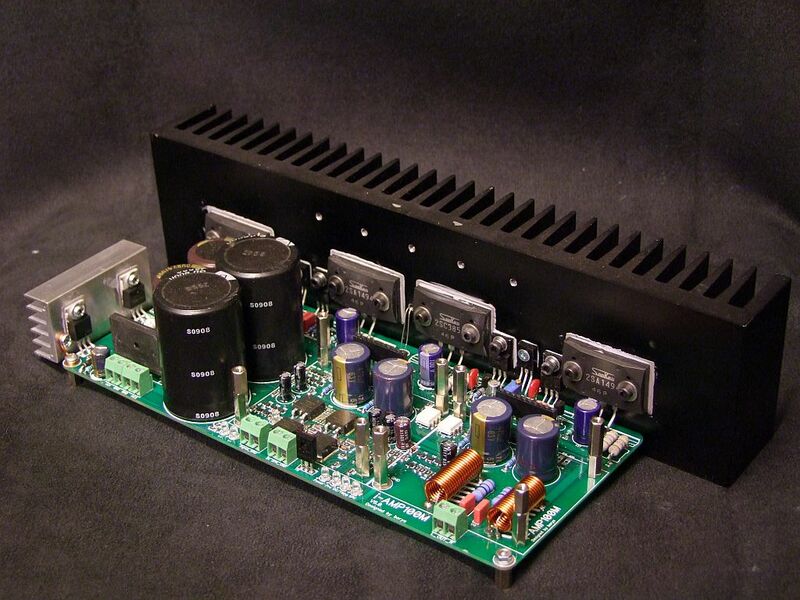 Consists power supply unit, protection unit, amplifier output stage - so called current amplification stage. 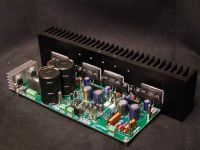 Consists complite input stage with voltage amplification stage - so called VAS. 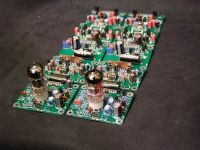 The most of the ''sound'' comes from the heart of the amplifier, in this case it is IPS. Hardware wise IPS is a small board fitted on top of the main OPS board. So the easiest way to change the whole amplifier is simple replacement of the two 70mm x 60mm boards --> piece of cake.